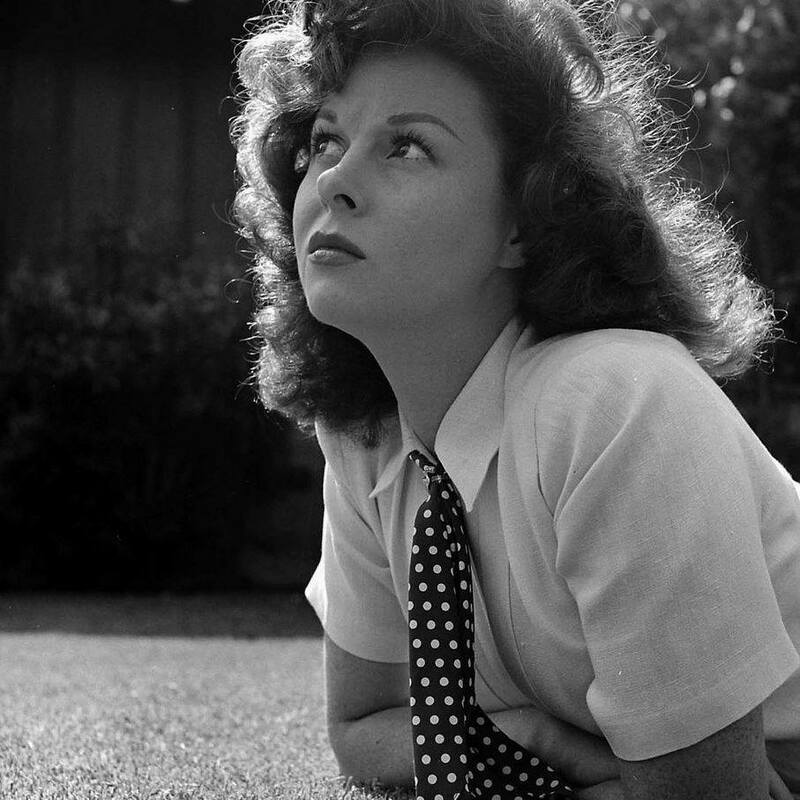 Return to Website > Index > General > Ginger's Susan Hayward Message Board > Happy Thanksgiving! Happy Thanksgiving to you Ginger and to all my American friends. Yes I echo those good wishes. To all the American Haywardian fans here- a safe and happy Thanksgiving. Thank you Trish and Kerry!